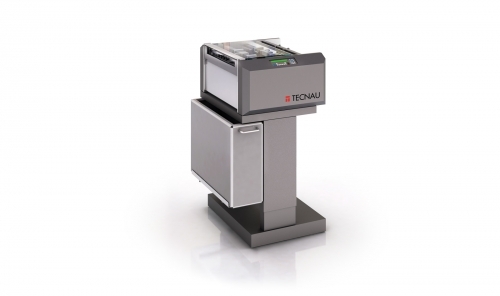 Rely on the Stack 1200 for performance cutting and stacking from web-fed digital printers. 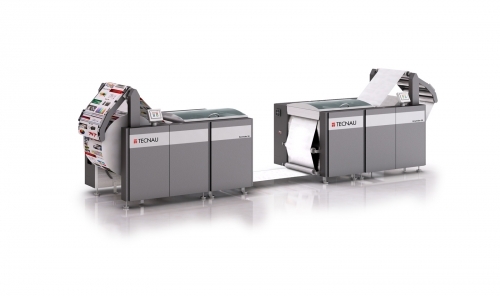 Running at speeds up to 430 feet per minute (130 m/min), the Stack 1200 is an ideal solution for printers who are looking for flexibility and automation, with a solution which ensure compatibility with both monochrome and color printers for today and tomorrow. 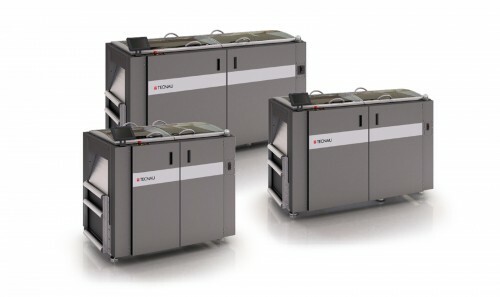 Whatever your printing needs, the versatile Stack 1200 is your solution. 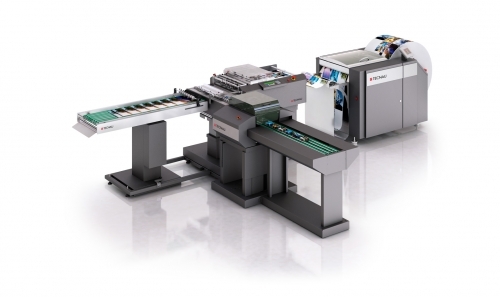 Effortlessly produce print on demand applications as 1-up & 2-up stacks ready for near line binding. For statements or TransPromo applications, create 2-up merged stacks from pinfed or pinless paper. 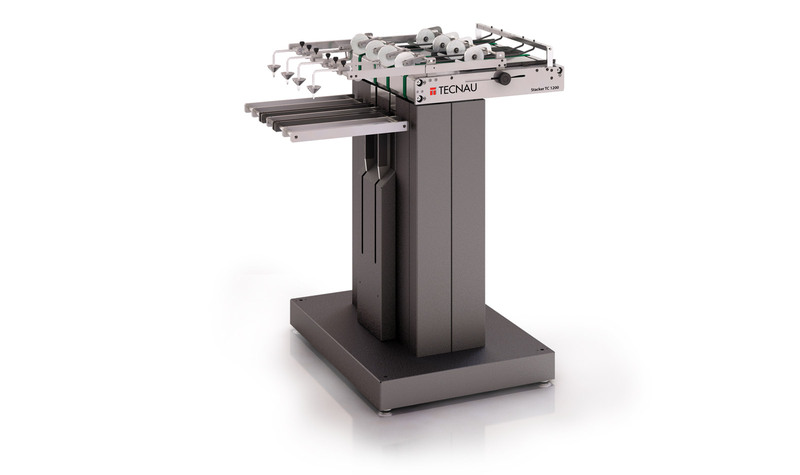 The Stack 1200, can be configured to match your requirements, of cutting and stacking. A broad range of basis weights is supported, from 16# bond to 83# cover (60 to 220 gsm). 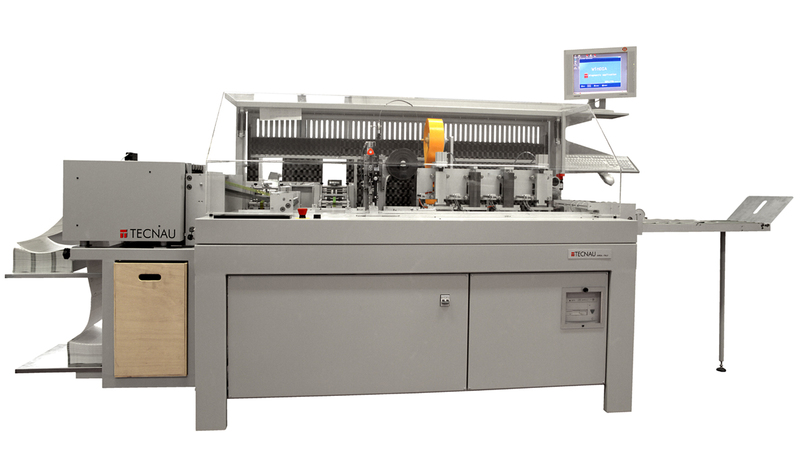 Stacks are well spaced for crisp, clean quality and easy removal by the operator to near-line or off-line finishers or inserters. 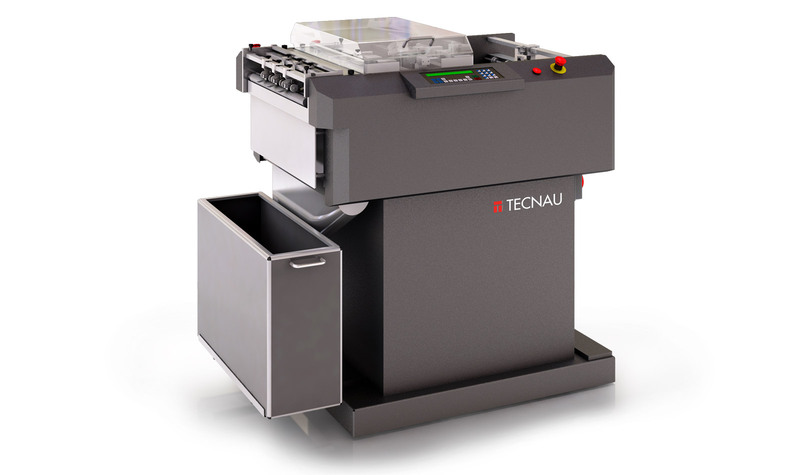 Tecnau cutters can be equipped with different cartridges with single or double knife -for single cut and strip removal- to support a broad range of applications. 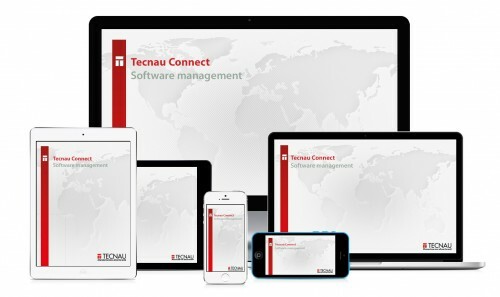 Tecnau cartridges have a unique design which enables quick application changeover and easy on site maintenance. 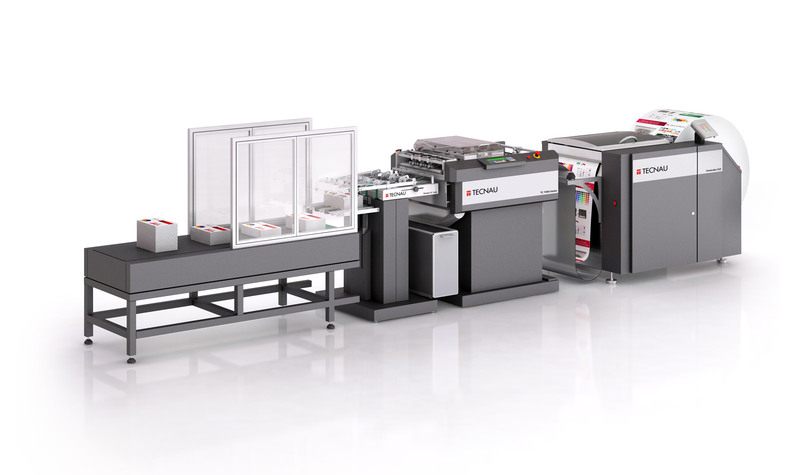 The Stack 1200 solution features the Unwinder 550, Simpla Cutter 1000 (pinfed) or TC 7000 (pinless), Stacker TC 1200 and Delivery Table TC 0300 with the optional Merging modules, and produces book blocks delivered one by one. 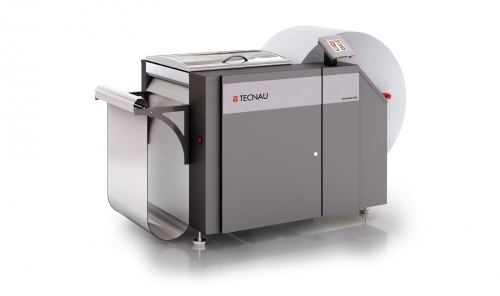 The center-shaft driven Unwinder 550 feeds a roll of paper up to 20.5” wide and 52” in diameter into the Cutter TC 1000 or TC 7000, which trim and cut the printed output utilizing a guillotine technology. 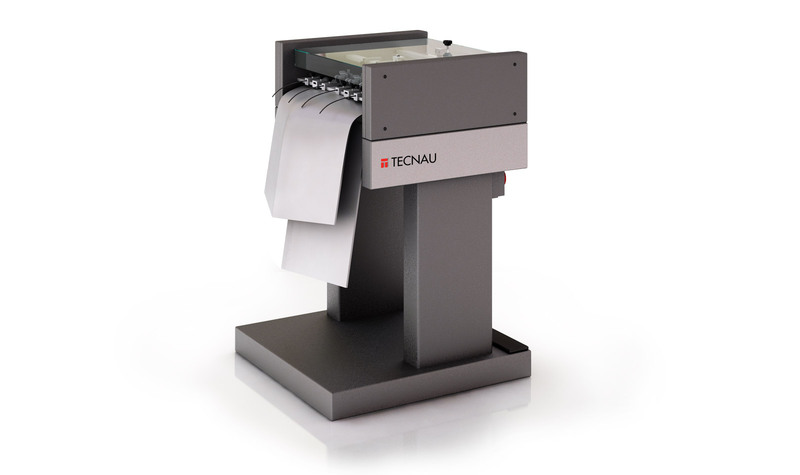 The Stacker TC 1200 builds up to 2.000 sheet stacks, which are delivered to a pack conveyor system when a separation mark is detected by a OMR or 2D code reader. 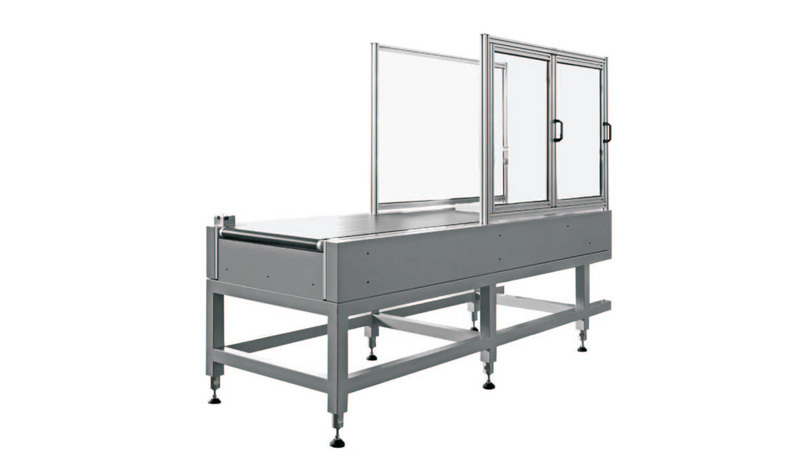 All components are modular, compact and are designed to dramatically improve work-flow. 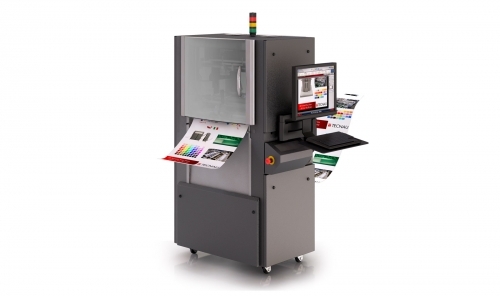 As with all of our products, the Stack 1200 solution is compatible with today’s most advanced digital printers and can be adapted to meet your printing needs. 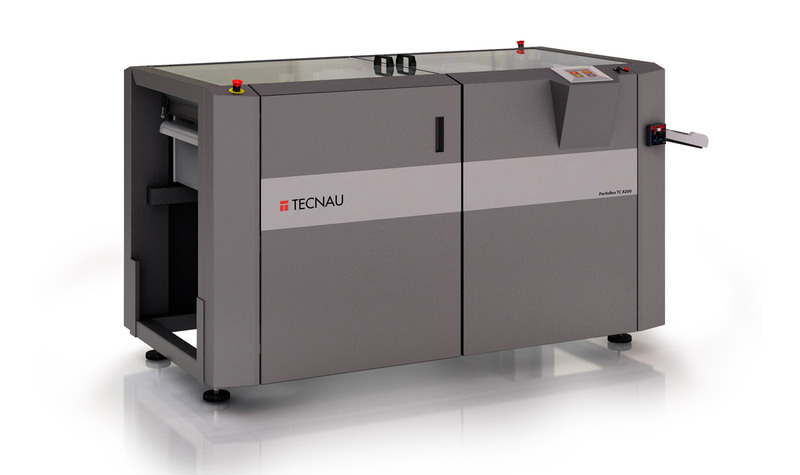 Innovative products combined with award winning support and service make Tecnau the essential partner for your print operation. 140 – 520 mm ≈ 5.5" – 20.5"